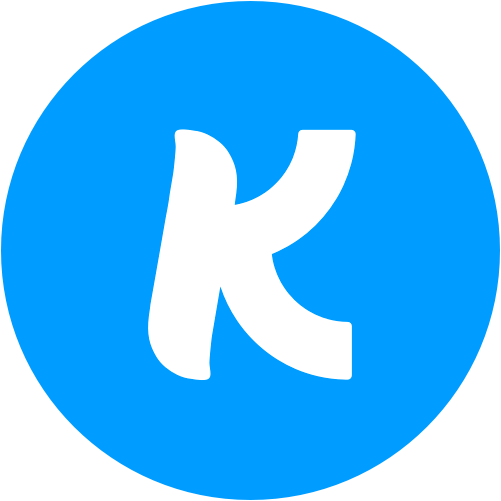 Kindrid and Subsplash are joining forces to make engaging new givers easier than ever! We exist to serve the Church—and when we can do that better by teaming up with other great companies, new partnerships are a no brainer. Subsplash is the leader in apps for churches. They create beautiful interfaces your congregation can use to sign up for small groups, house sermons, Bible reading plans, Sunday notes, check on service times, and now, give! It’s a seamless partnership that works for you. Already have a Church App through Subsplash? Awesome! That means you’ll receive the power and simplicity of Smart Giving with zero monthly costs. Just contact a Kindrid account representative. Love Smart Giving and looking for an app to add to the mix? Subsplash can definitely take care of you at a preferred pricing rate! Reach out to Subsplash to get started.